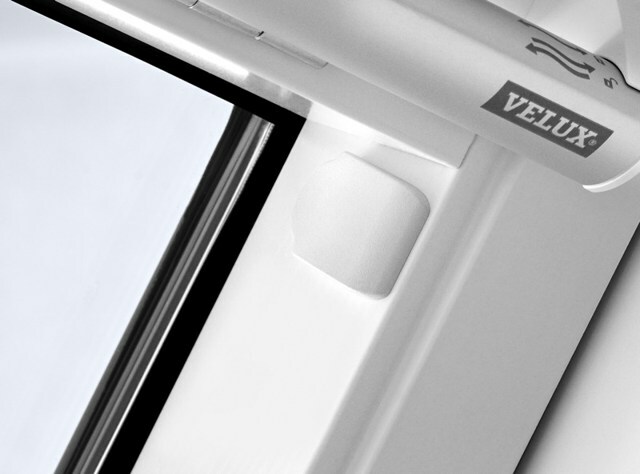 VELUX have been making the world’s leading roof windows for over 70 years, which means our customers can choose our products with confidence in both their quality and durability. 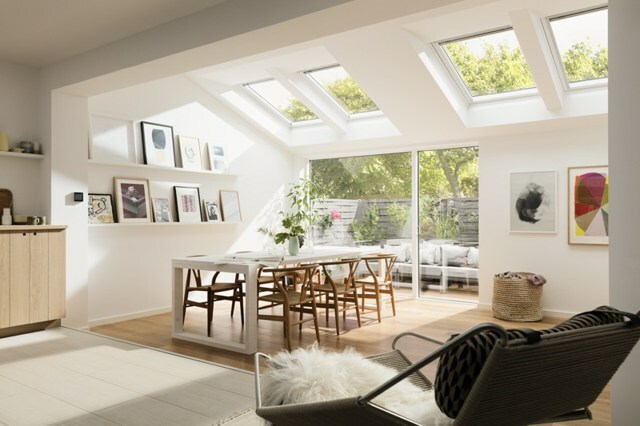 VELUX are proud to lead the way in roof windows in terms of design, quality and performance and are always looking at ways to make our products even better. 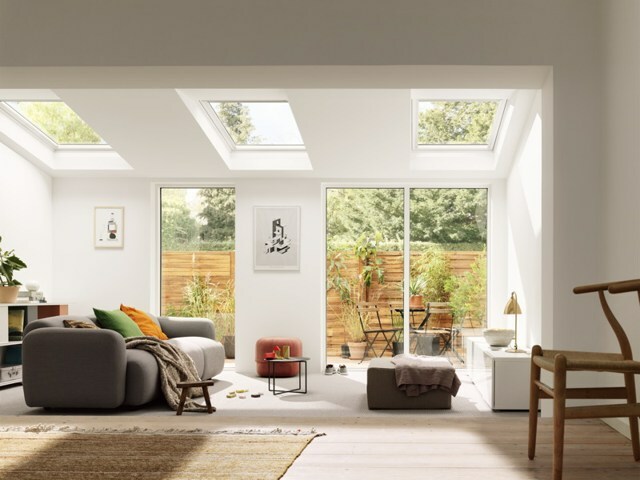 The VELUX product programme includes the widest range of roof windows, flat roof solutions, sun tunnels, blinds and shutters to fit all needs and demands for better living through natural daylight. 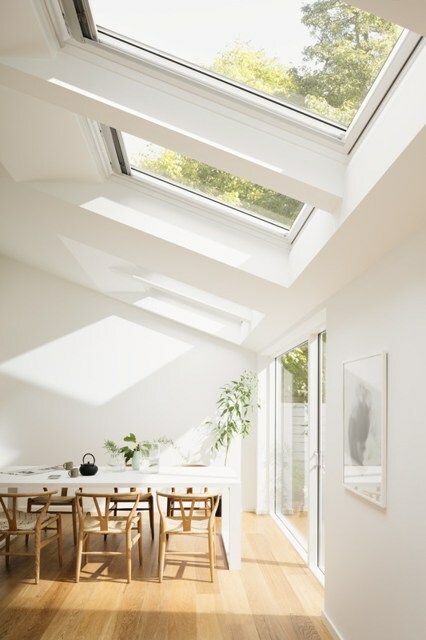 Our vast range of sizes, options and finishes are designed to increase light and effective natural ventilation resulting in bright, fresh interiors. 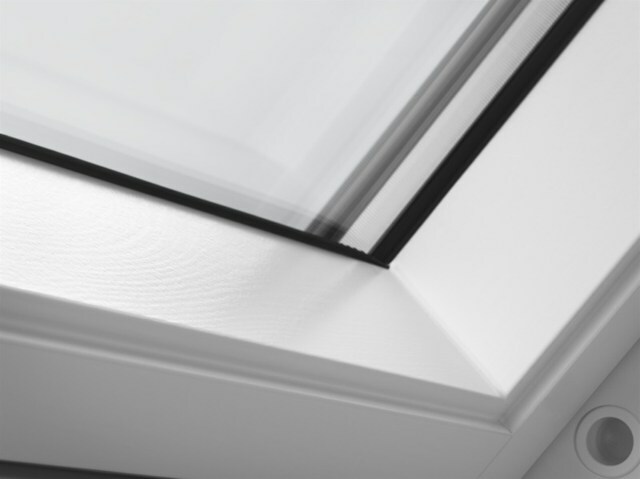 VELUX ThermoTechnology™ features innovative high performance materials. Re-usable bracket. Guided, straightforward installation every time. Click-on covers make your installation easier, faster and safer. Maintenance-free, high quality pivot hinges. Innovative technology, ensuring stability. For easy cleaning of the outside pane, the barrel bolt locks the roof window in a 180° position. Aluminium ventilation flap lets fresh air in when the roof window is securely closed. 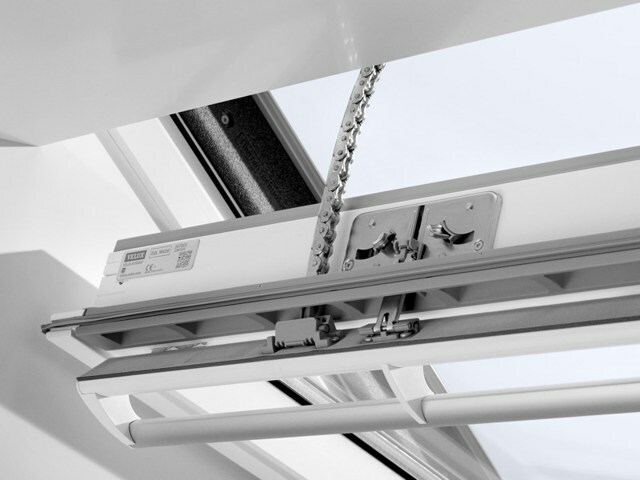 VELUX pre-installed, patented mounting brackets come as standard on every VELUX roof window. Designed to compliment your home & ideal for conservatory replacements or traditional extensions. More sky, less roof with our lantern roof solution.